Are you thinking of installing a tankless water heater? This type of heater is convenient and cheaper because it only heats water when needed. The systems that use tanks keep a large amount of water heated all the time even when it's not needed. While this wastes energy, a tank-free heater will save you money in low energy bills. 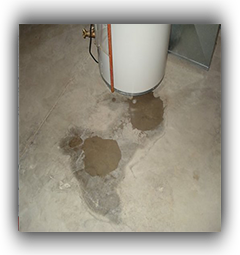 Cypress Water Heater, Harris County, Texas, is fully equipped to provide home owners with services for clogged drains as well as for stopping water leaks. If you live in this town close to Houston and need water heater repair you will find that our plumbers are the best in the city. Our services are available 24 hours a day, seven days a week, including holidays and weekends. 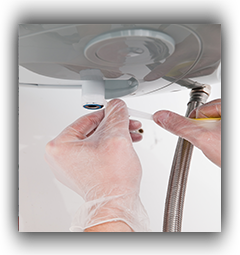 If you have water heater leaking problems and your system is losing a lot of water, you should call our plumbers to help you stop the leak. 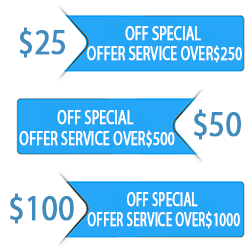 Do you want technicians highly skilled in examining your water heating system and identifying any areas of concern? 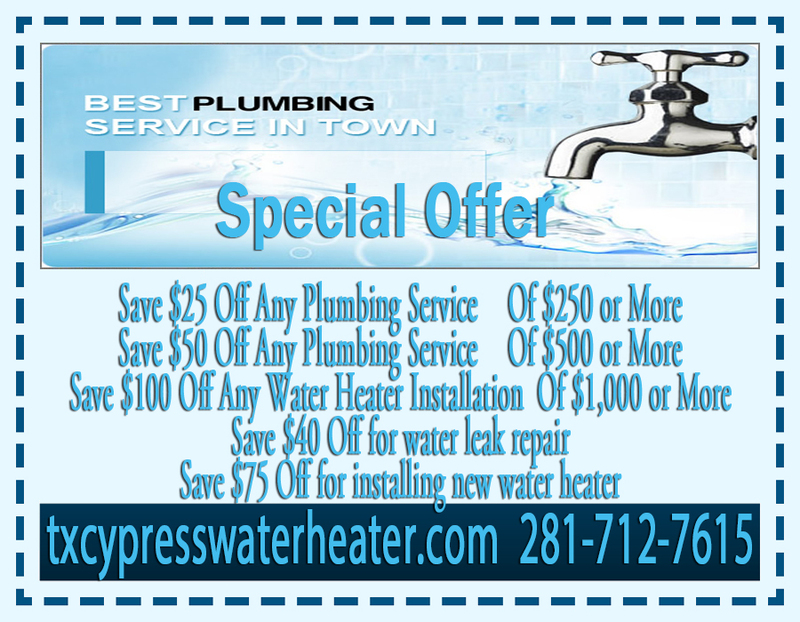 Depending on where your system is defected Cypress Water Heater will perform repairs or recommend replacement. If your unit is over 10 years old and the leakage is happening beneath the tank, it is highly recommended that you have a new one installed. If you decide to have water heater installation we have extensive knowledge in helping you identify the best system for your home. 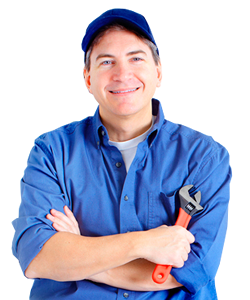 Not only that, we will also install the heater and the plumbing system professionally. Hot water heater leaking issues should not be ignored because of the likelihood of losing a lot of water. But when you engage the services of a highly skilled plumber like Cypress Water Heater we will be able to stop the leakage and save you a lot of water. In case you decide to go with the new system, you can rely on his guidance to find a system that is efficient and is within your budget.